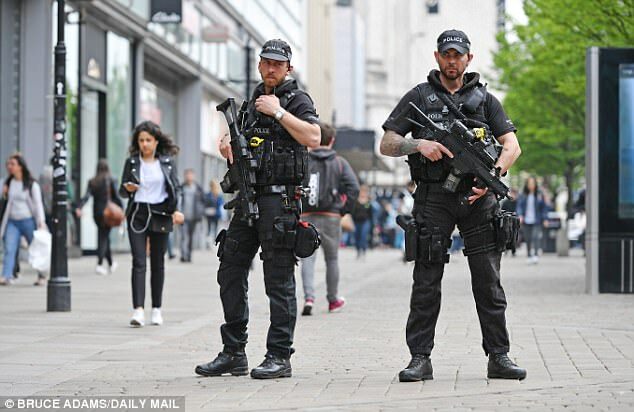 MI5 is struggling to deal with surge in ‘high risk’ terror suspects as threat to Britain hits ‘unprecedented’ levels, report warns – Zeepertje.com – Facts Fun & News on ISLAM, "The religion of peace"
MI5 has raised alarm about a huge surge in the number of ‘high risk’ terror suspects after the threat to Britain moved up a gear. A report has given a stark insight into the challenge facing the security services, revealing that they are devoting more resources to monitoring individuals who have received terrorist training or are plotting attacks. 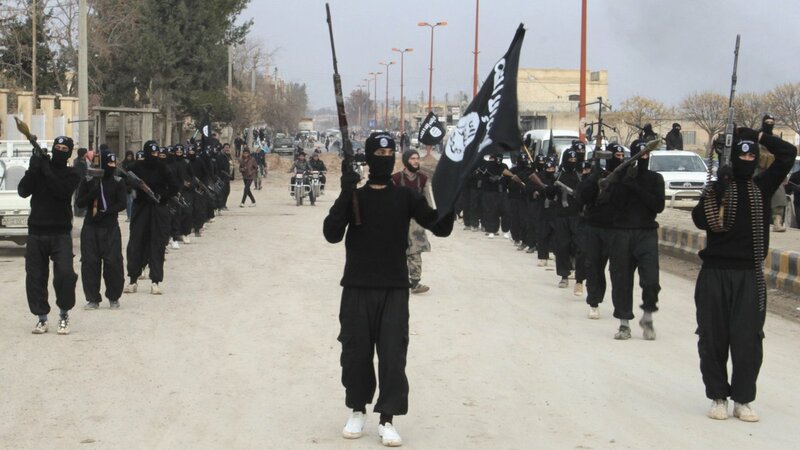 It also highlighted fears about extremists driven out of Iraq and Syria and delivered a chilling assessment of ISIS’s murderous ambitions – with an arm of the group said to be plotting terrorism in the West ‘pretty much all day every day’.